How It Works | FitLegit | Stop Guessing. Start Progressing. 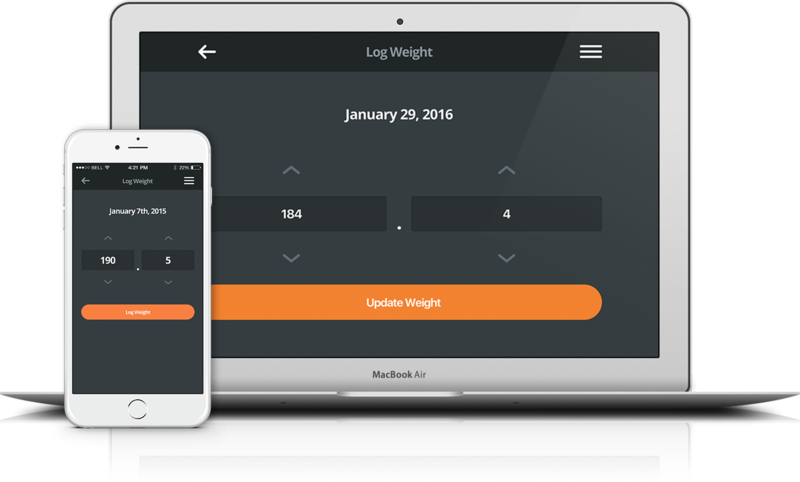 Log your weight each day. 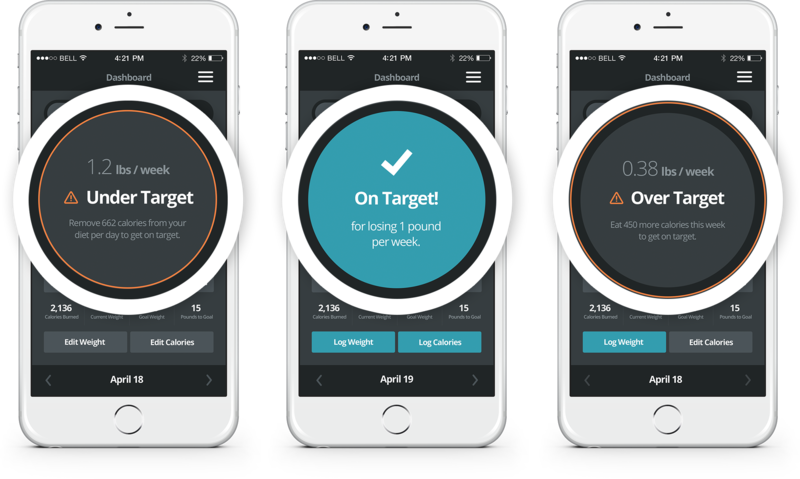 Log your calories for even more accurate recommendations. We made it easy for you. If something's wrong, we tell you exactly how to fix it. 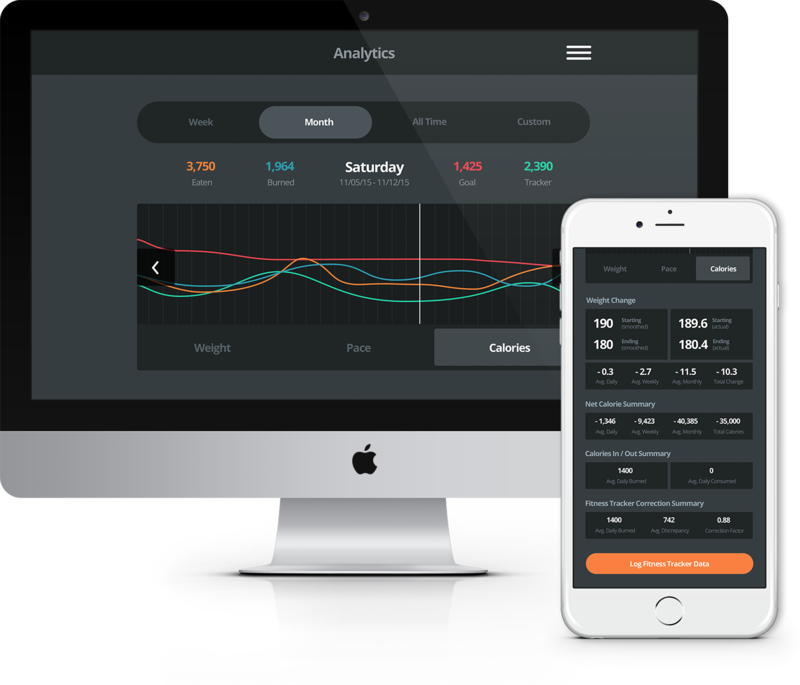 View meals, diets, and exercises tailored to you. We recommend meals, diets, and exercises based on your current progress in plain English. No more guessing. See how far you've come in any number of detailed views. Create a Free Account What makes FitLegit better?